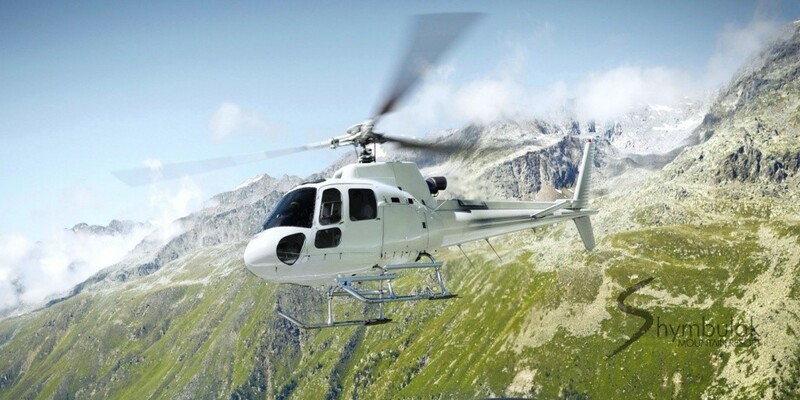 Air tours above the most beautiful mountains and valleys. 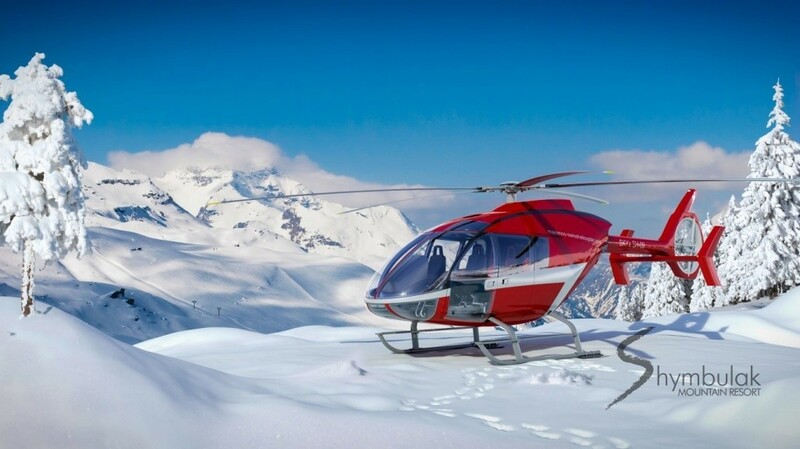 A helicopter ride will give you unforgettable emotions for life; by making a dream flight you will see glaciers, foothills, snow-covered slopes and lakes. Treat yourself to excellent holidays in Almaty, enjoying the views of our wonderful nature! The flights take place in MI-8 and Eurocopter helicopters. The prices are provided upon request.